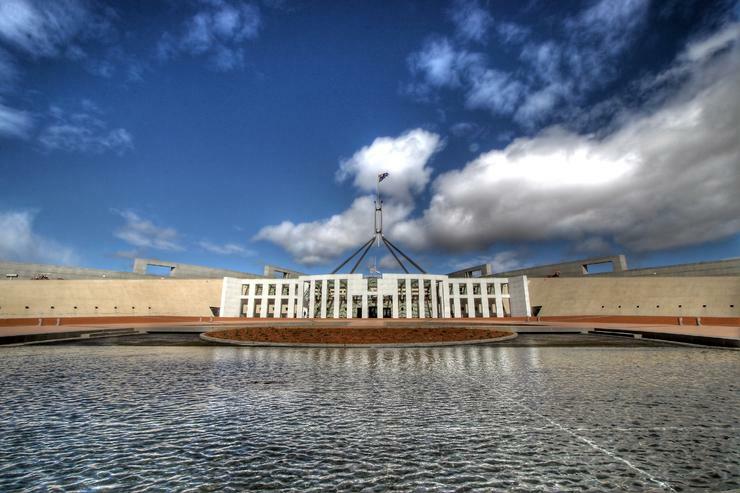 Peter Whitely rejoins vendor as Account Director for Federal Government in Australia. Avaya has announced that Peter Whitely has rejoined the company as Account Director for Federal Government in Australia. Following a short three-month stint as Account Director of Genesys, Whitely will work closely with Federal Government clients in his new role, in a bid to develop strategies around new business opportunities and digital transformation-as-a-service. Based in Avaya’s Canberra office, Whitely will manage a team covering sales and pre-sales engineering focused on: contact centre and networking, service delivery including cloud services, and customer care. “Avaya has undergone a significant transition from hardware vendor to software and services provider to better align ourselves with the evolving priorities of our customers,” Avaya Australia and New Zealand Acting General Manager and General Manager of Services, Darren Read said. Whitely is the latest in a series of appointments and promotions through which Avaya has bolstered its state-based teams, with Pat Cronin and Miguel Gonzalez joining the vendor’s NSW Enterprise and Government team. Meanwhile, Dustin Laidsaar has been elevated to manage Enterprise and Government clients in QLD, while Kris Payne has been promoted to Principal Solutions Consultant NSW. “As Australia continues to adapt to what Prime Minister Malcolm Turnbull brands the ‘ideas boom’, organisations must change the way they do business across all market sectors to deal with clients and partners through a broad range of electronic communications - they cannot simply ‘support’ digital but need to totally embrace it as part of the process of engaging with clients,” Avaya Australia Account Director for Federal Government, Peter Whitely, added.